Following the grading process, British Wool sells wool on behalf of its producers in a series of auctions over a 12 month period. The price paid is the average attained over all sales during the year, less handling costs, resulting in the same grade of wool being paid the same price irrespective of where you farm, the size of your clip or when your wool is received. Payment is made up of two parts – an advance and balance. Producers receive this as one payment, which includes the advance for the current year and the balance from the previous year. 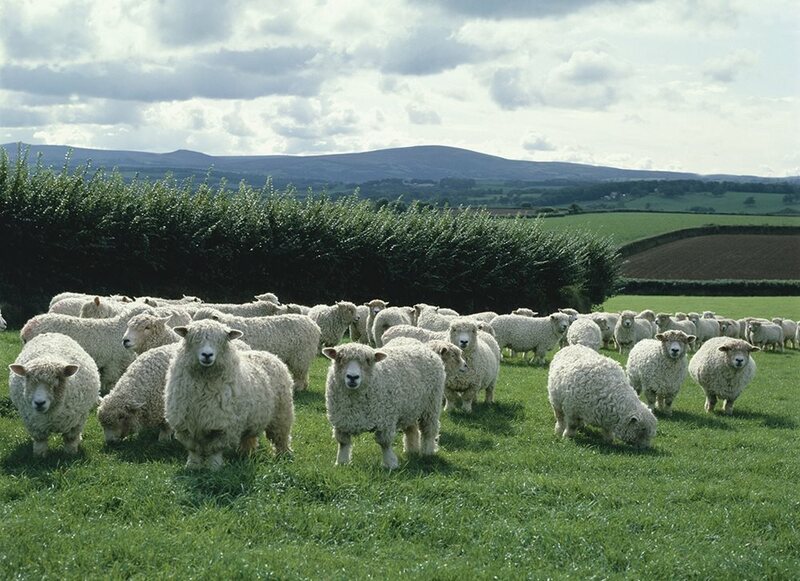 The payment system has been developed to allow British Wool to operate in any market situation and use its collective strength to ensure you receive the true market value for your wool. Questions? Read our frequently asked questions here.